99-02 Chevy/GMC Silverado/Sierra: 4.8L/5.3L, Tube Size 1.625" O.D., w/o A.I.R. w/EGR; Black Paint; 50-State Legal header CARB EO #D-115-16. 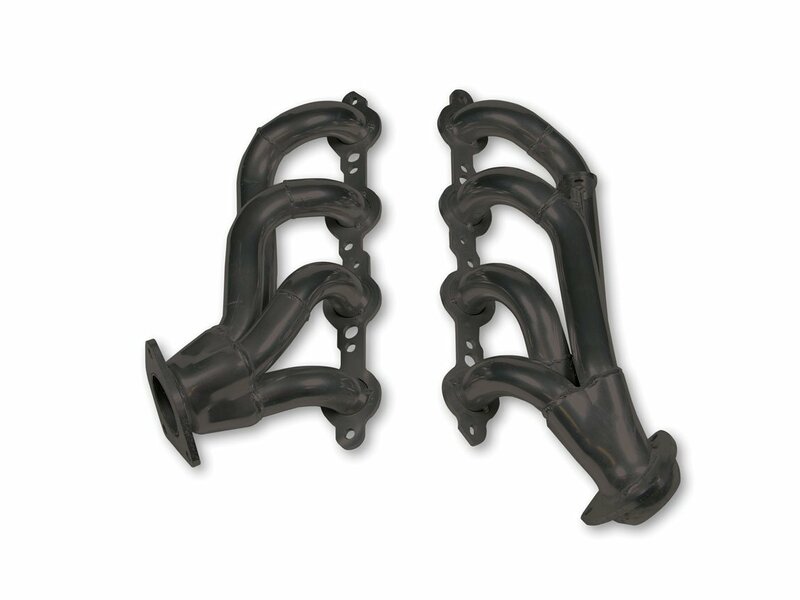 99-02 Chevy/GMC Silverado/Sierra: 4.8L/5.3L, Tube Size 1.625" O.D., w/o A.I.R. w/EGR; Black Paint; 50-State Legal header C.A.R.B. EO #D-115-16. This is a 50-State Legal header C.A.R.B. EO #D-115-16.